The Patriots' offensive coordinator has apparently changed his mind. By Spencer Buell·	 2/7/2018, 11:46 a.m. 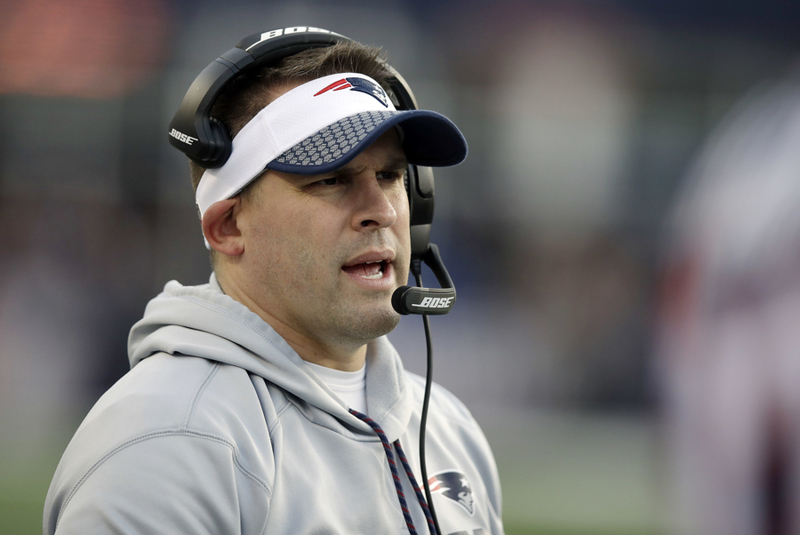 In a last-minute reversal, Patriots offensive coordinator Josh McDaniels has decided against leaving the Pats to become head coach in Indianapolis, shocking the Colts and spurring talk of a succession plan for the Pats. The decision came after the Colts had already announced that McDaniels would make the move, and had planned to hold a press conference with him today. “After agreeing to contract terms to become the Indianapolis Colts’ new head coach, New England Patriots assistant coach Josh McDaniels this evening informed us that he would not be joining our team,” the Colts said in an official statement. “Although we are surprised and disappointed, we will resume our head coaching search immediately and find the right fit to lead our team and organization on and off the field. Meanwhile, the decision has sparked discussion of a succession plan for the Patriots, should the reign of 65-year-old head coach Bill Belichick eventually cease. Belichick will reportedly not announce retirement this offseason, but the end could be coming soon. Has McDaniels been promised the top spot in the post-Belichick era? It sure seems like it. It’s been a turbulent week for the Patriots coaching staff after this weekend’s Super Bowl loss. As expected, defensive coordinator Matt Patricia announced on Monday that he would be departing to coach the Detriot Lions.